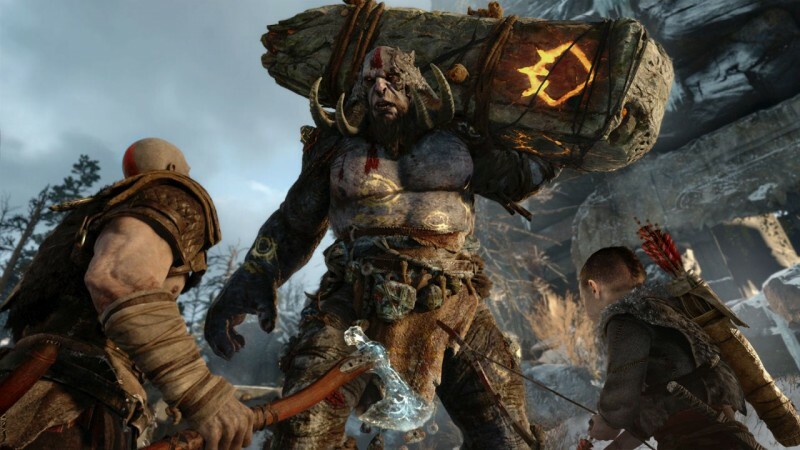 Sony opened its 2016 E3 press conference yesterday with no shortage of spectacle, leading in with a full orchestra – one that scored the entire evening – and revealing the newest entry in its long-running God Of War series. While the game, titled God Of War, stars a Kratos we've seen before, he's not as brash as the warrior we've come to know over the past 11 years. 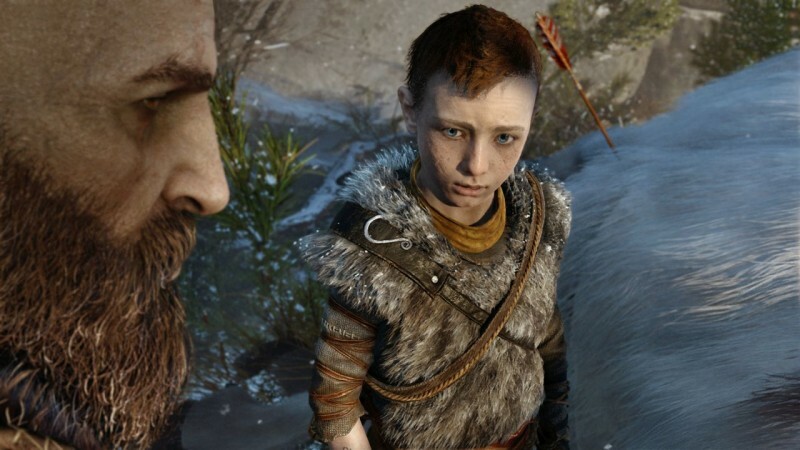 Taking a Nordic influence this time around, we see Kratos with his son, teaching him how to hunt on his own and brave the wilderness. 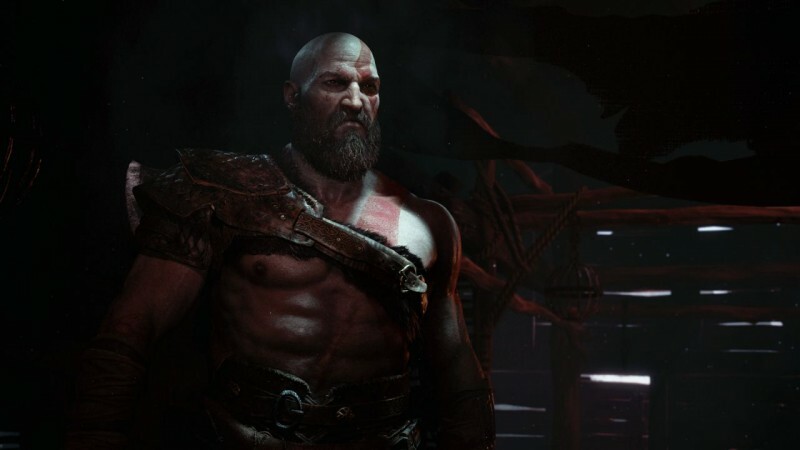 While there is no shortage of violence and death – a staple of the series – we see Kratos exhibit, potentially for the first time in the series, restraint. When his son disobeys him, firing his bow at a deer before being given direction, Kratos' temper immediately flares, raising his voice, and yanking the bow from his son. But, he stops himself mid-sentence, lowering his voice, opting to be stern, rather than forceful. It's a stark contrast for a character who has become synonymous with brutality and gratuity. Furthermore, the new God Of War looks to be taking a more intimate approach to its gameplay and design. The camera has been lowered to hang above Kratos' right shoulder, instead of the unmovable cinematic camera of previous games, and combat looks slower and more methodical, perhaps taking influence from games like Dark Souls or Bloodborne. As of right now, we don't know too much about God Of War, but Sony did show off a fairly lengthy demo last night. You can also check out a few new screens in the gallery below.